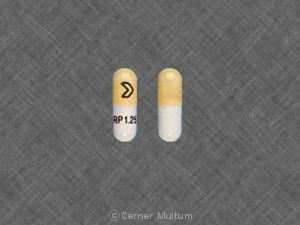 What is the most important information I should know about ramipril? 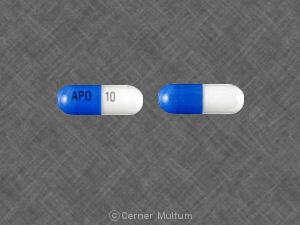 If you have diabetes, do not use ramipril together with any medication that contains aliskiren (such as Amturnide, Tekturna, Tekamlo). 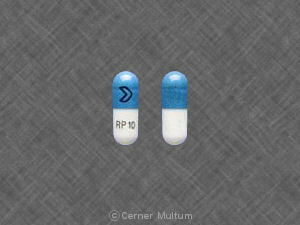 Ramipril is an ACE inhibitor. ACE stands for angiotensin converting enzyme. 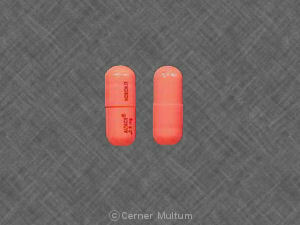 Ramipril is used to treat high blood pressure (hypertension) or congestive heart failure, and to improve survival after a heart attack. 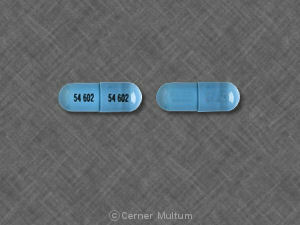 Ramipril may also be used for purposes not listed in this medication guide. What should I discuss with my healthcare provider before taking ramipril? 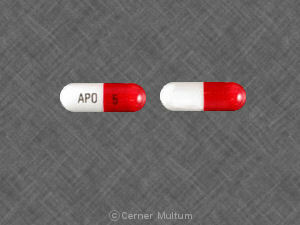 You should not use this medication if you are allergic to ramipril or to any other ACE inhibitor, such as benazepril, captopril, fosinopril, enalapril, lisinopril, moexipril, perindopril, quinapril, or trandolapril. 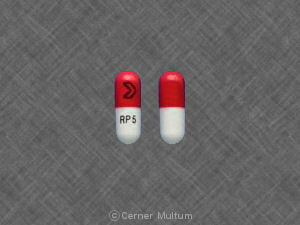 You may also need to avoid taking ramipril with aliskiren if you have kidney disease. if you are also taking telmisartan (Micardis). Do not use if you are pregnant. 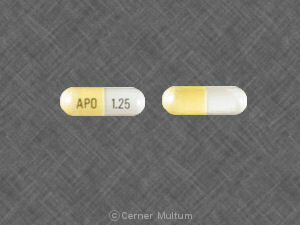 If you become pregnant, stop taking this medicine and tell your doctor right away. Ramipril can cause injury or death to the unborn baby if you take the medicine during your second or third trimester. 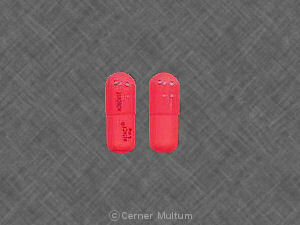 It is not known whether ramipril passes into breast milk or if it could harm a nursing baby. You should not breast-feed while using this medicine. How should I take ramipril? 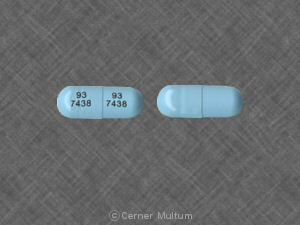 Ramipril can be taken with or without food. 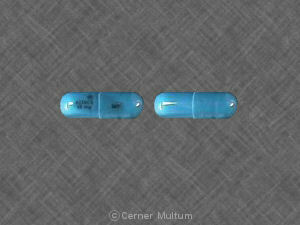 Swallow the ramipril tablet whole. 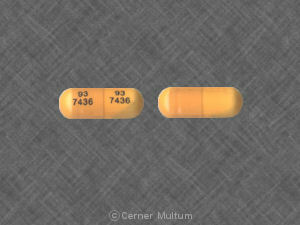 You may open the ramipril capsule and sprinkle the medicine into a half-cup (4 ounces) of water, apple juice, or applesauce to make swallowing easier. Swallow without chewing. You may store the mixture for up to 24 hours at room temperature, or up to 48 hours in a refrigerator. Call your doctor if you have ongoing vomiting or diarrhea, or if you are sweating more than usual. 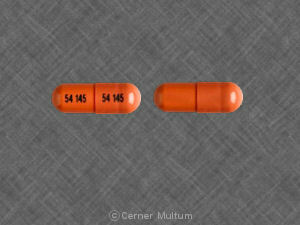 You can easily become dehydrated while taking ramipril. This can lead to very low blood pressure, electrolyte disorders, or kidney failure. Your blood pressure will need to be checked often, and you may need frequent blood tests to check your potassium levels. Drink plenty of water each day while you are taking this medication. 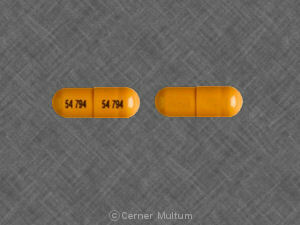 If you need surgery, tell the surgeon ahead of time that you are using ramipril. You may need to stop using the medicine for a short time. What should I avoid while taking ramipril? Do not use salt substitutes or potassium supplements while taking ramipril, unless your doctor has told you to. 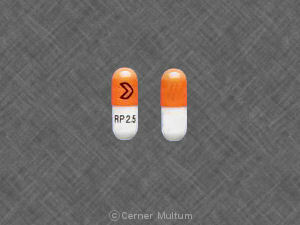 What are the possible side effects of ramipril? 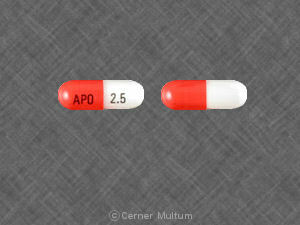 What other drugs will affect ramipril? Other drugs may interact with ramipril, including prescription and over-the-counter medicines, vitamins, and herbal products. Tell each of your health care providers about all medicines you use now and any medicine you start or stop using. 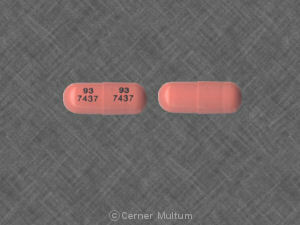 Your pharmacist can provide more information about ramipril. Copyright 1996-2017 Cerner Multum, Inc. Version: 14.02. Revision date: 3/8/2017.